UBC Day 20 : Spine Poetry - 8 - A Rose Is A Rose Is A Rose! 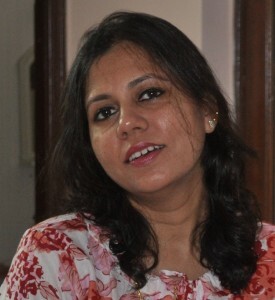 the blog looks fantastic Shilpa!! bright, cheerful and inviting! and the spine poetry..is Purrfect!!! loved it! Really liking this new blog template. Hey you changed the looked of the blog…it looks great. 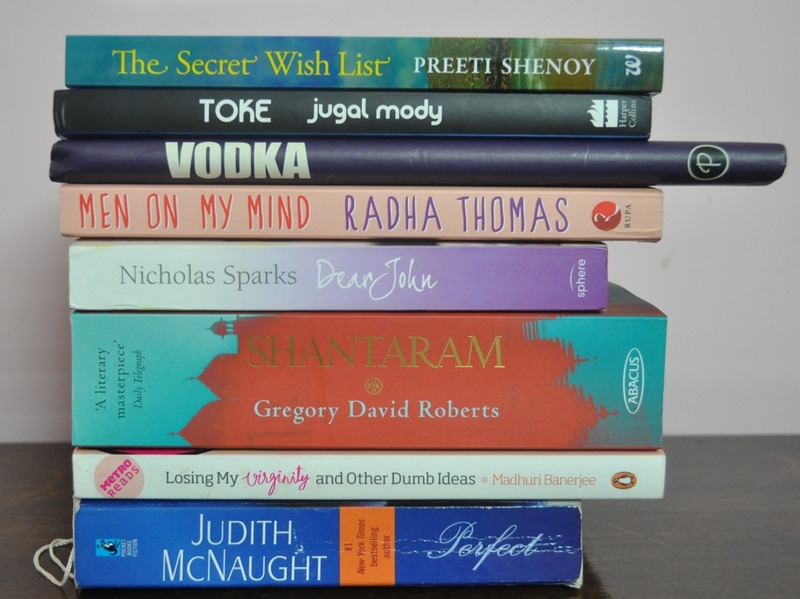 And the spine poetry…sorry I don’t really get that much…someone told me its based on the books lined up randomly which may make some poetry. Would love to know more! 2. Spine poetry is a wonderful, interesting, creative and challenging form. I simply love it! As for change… well, change is good! Isn’t it? Thank you! You have interesting book collection. Makes a nice poetry. How’s The Secret Wish List? I haven’t read it as yet! How incredibly clever! I had never heard of spine poetry before but certainly enjoyed yours. Thanks Kathy! Hope you’d try it out with your books too! Am I at the right address? A changed template—-I am sure you have reasons,but, earlier looked better. 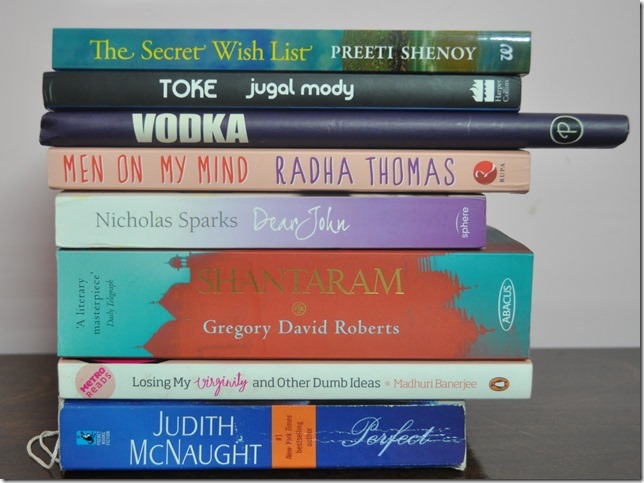 This is arrangement of book spines to read like an interesting, amusing or a simple/profound sentence or a poem! !